Call us direct from the U.S.A. (239) 300-6792 or direct from Canada (418) 666-1100. Come and live the paradise of Southwest Florida in the comfort of our properties, you’ll feel right at home. 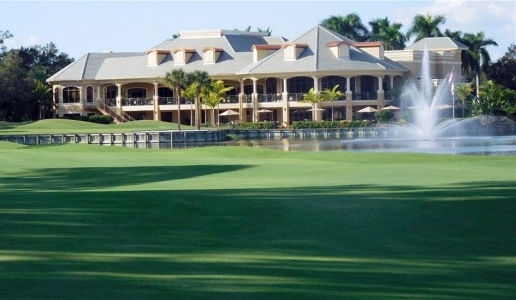 We offer condos near the most beautiful beaches and nicest golf courses of Florida. Located in secured complex, you will find everything from family fun to romantic escape. Our condos are fully equipped with big screen LCD 4K or HDTV, cable TV and high speed WiFi internet access. Why should you choose CondoSouth? Located in gated community with access control to pool, fitness center, library and clubhouse. On site golf (Golf condo) or beach (Beach studio) access footsteps of the nicest beaches found in USA. Your condo is near some of the best rated golf courses. Amateurs and professionals will be challenged by top design courses. The largest shopping centers and Designer Outlets are within minutes. Miromar Outlets, Waterfalls outlets and Mercato are just few examples. Located at less than 30 minutes from Fort Myers International Airport (RSW); 1h45 from Fort Lauderdale International Airport (FLL). 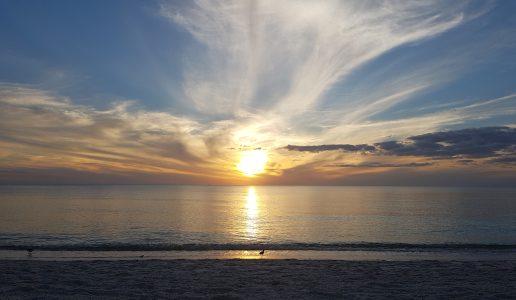 You can get a quote and confirm availability for Vanderbilt Tower 1 beach studio or Stonebridge Country Club golf condo (click on hyperlink).